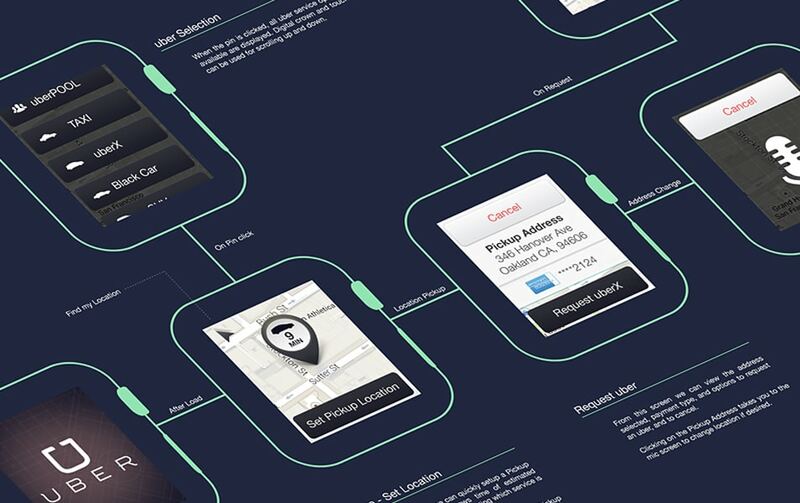 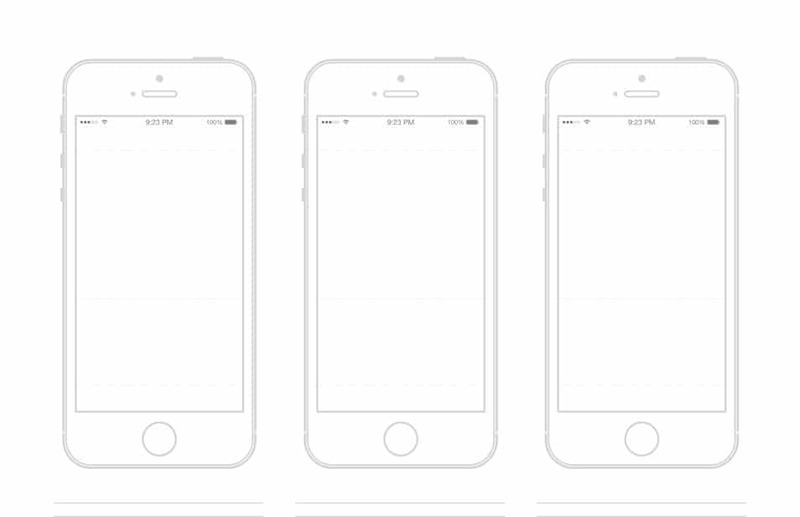 This post is a good collection of outline mockups for your wireframing and presentation needs. 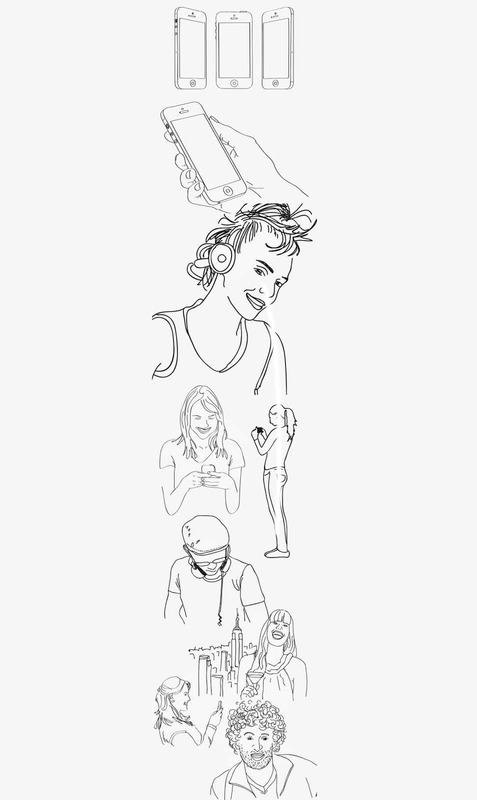 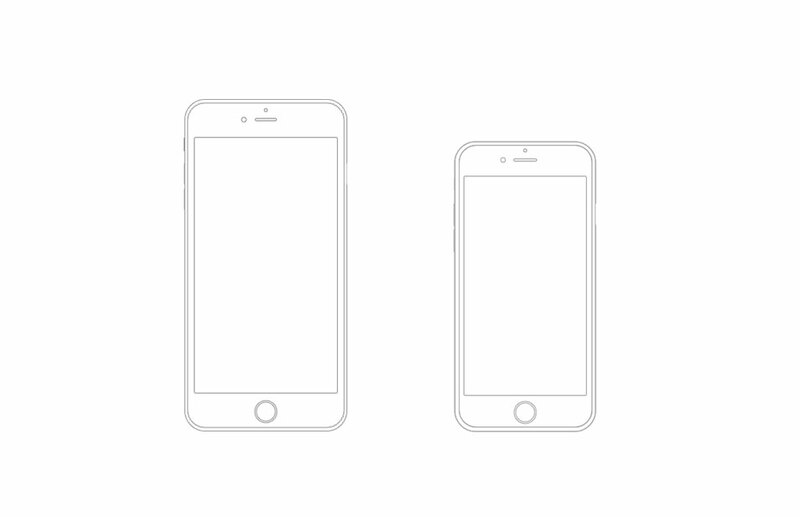 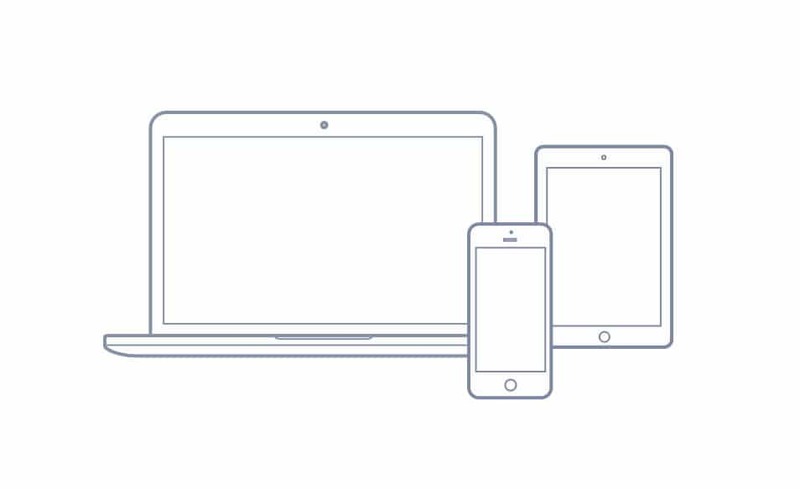 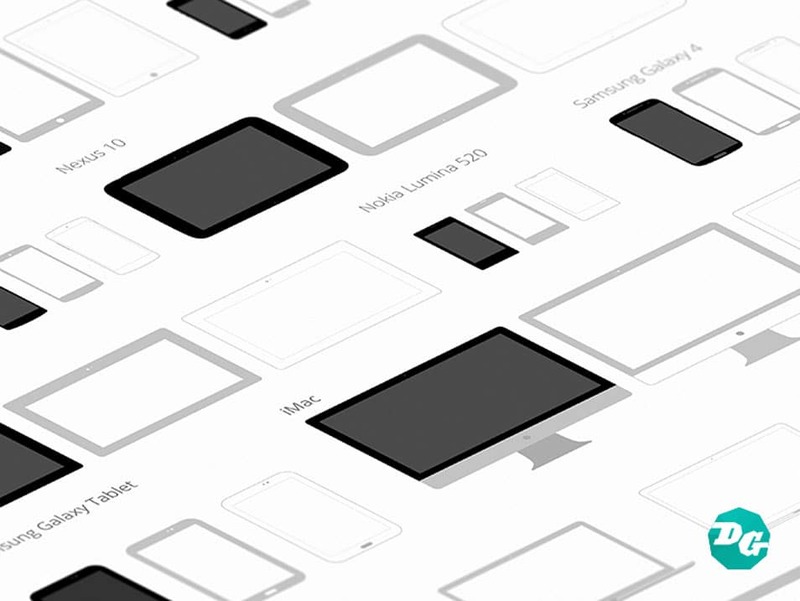 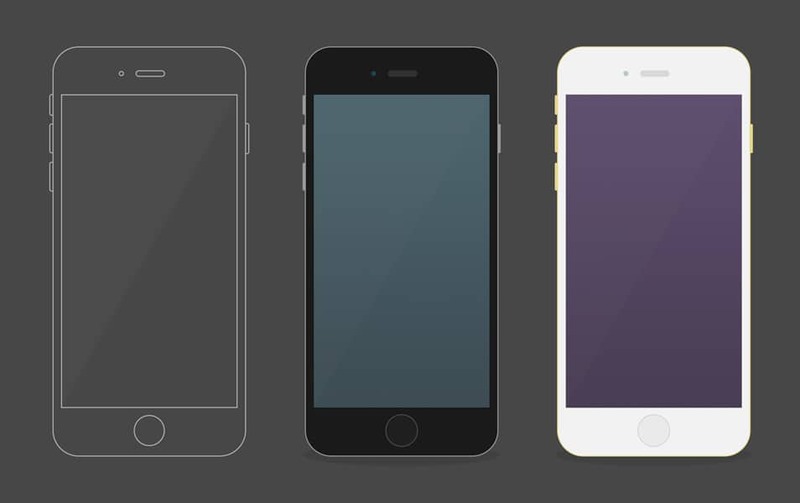 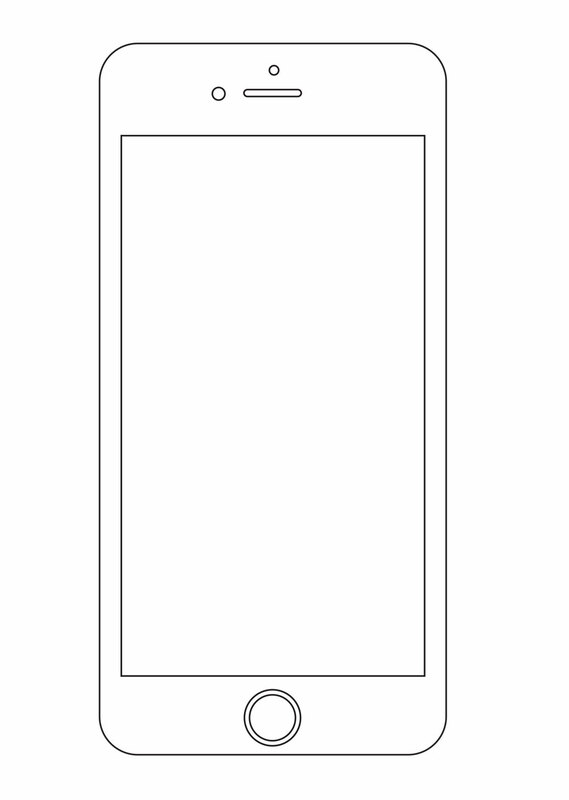 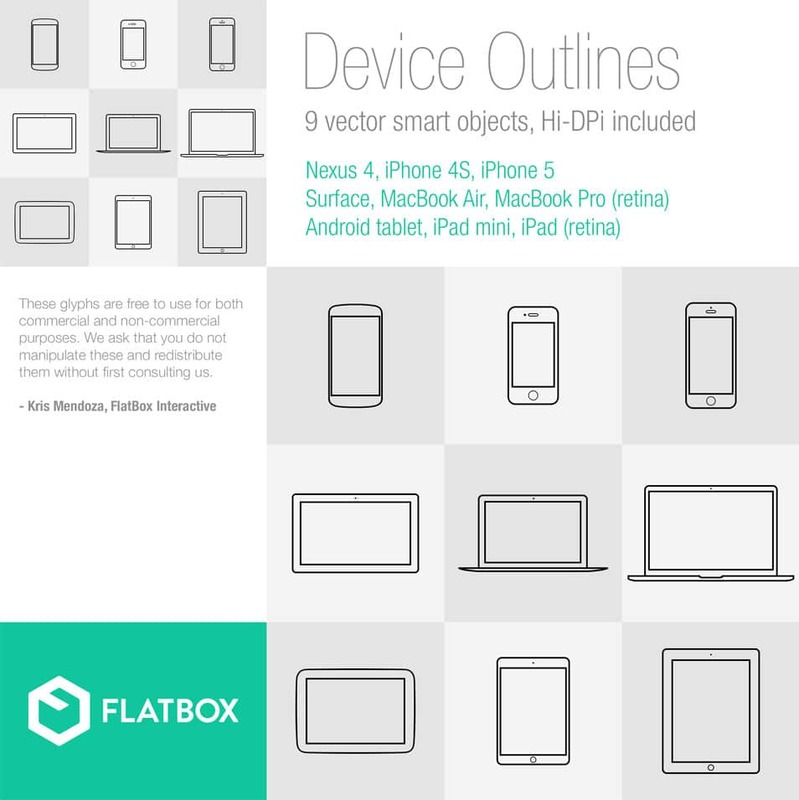 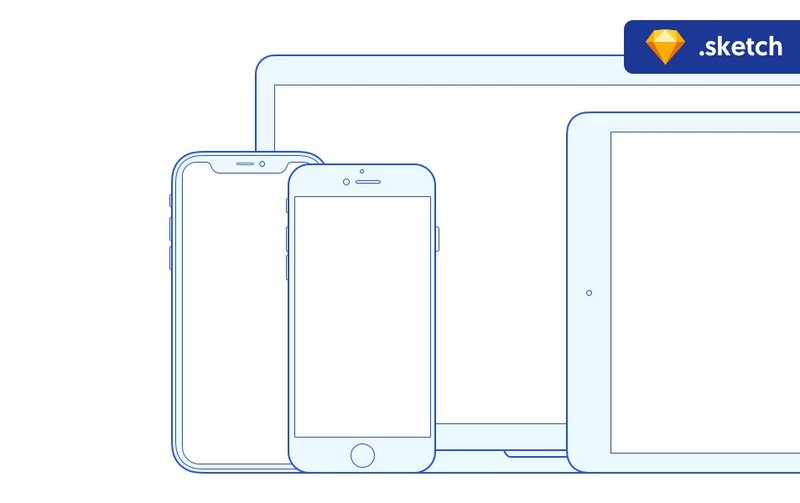 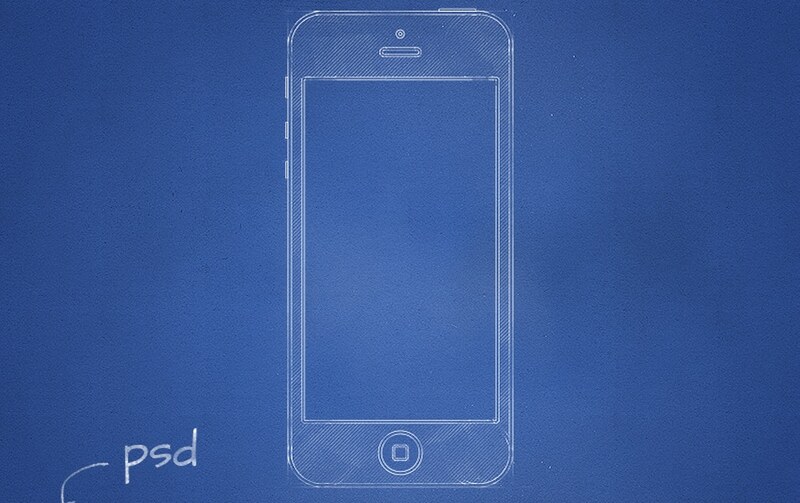 Outline mockups are basically outlines of different media devices. 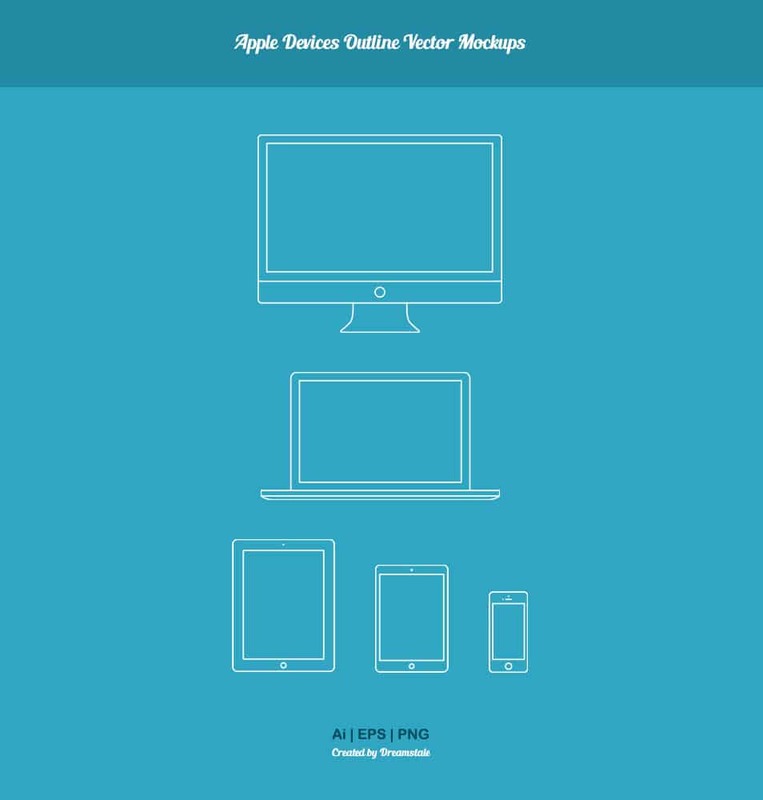 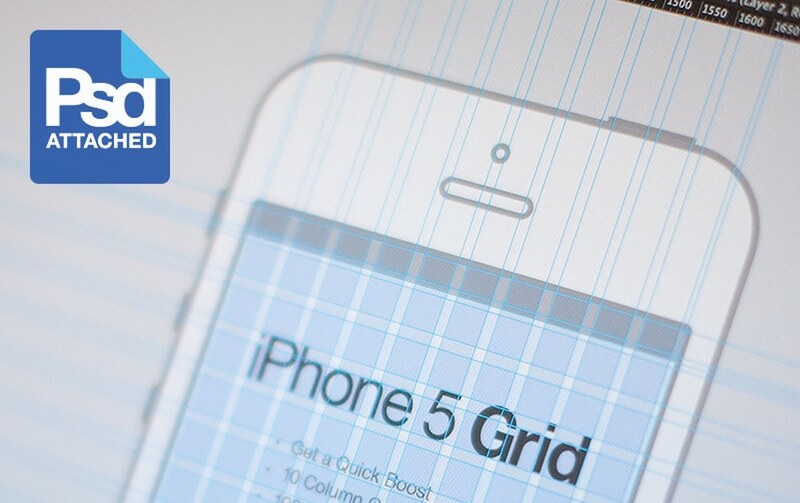 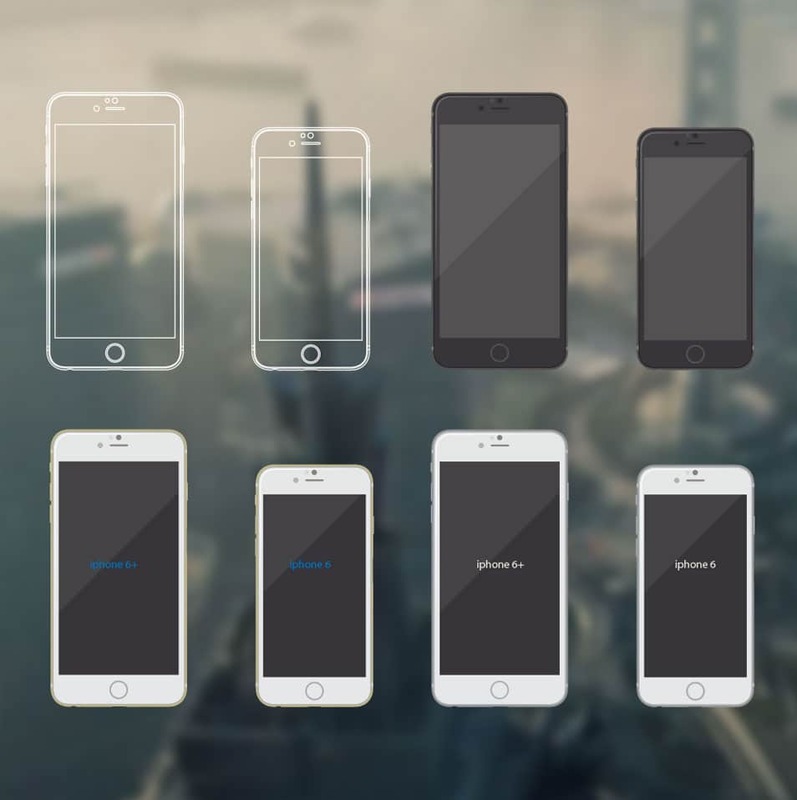 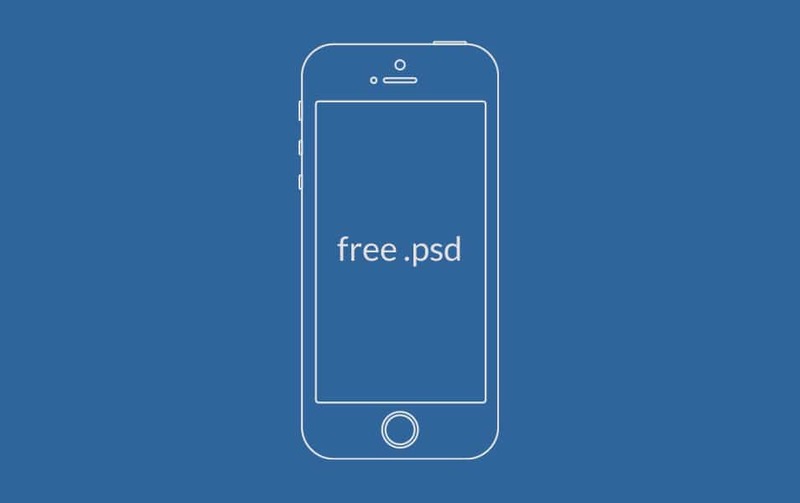 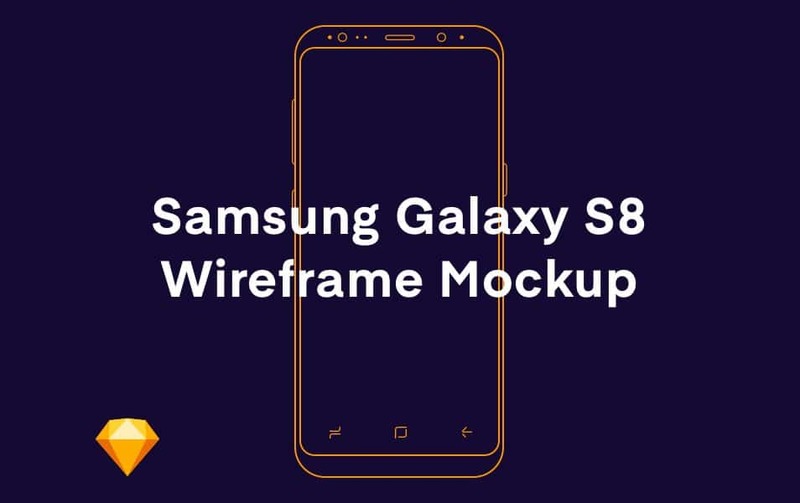 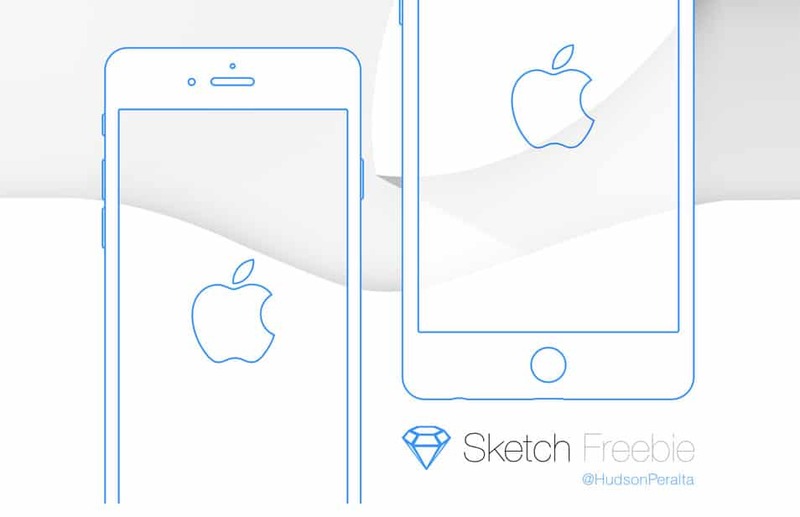 Outline mockups are used to wireframe your design layouts in a professional manner. 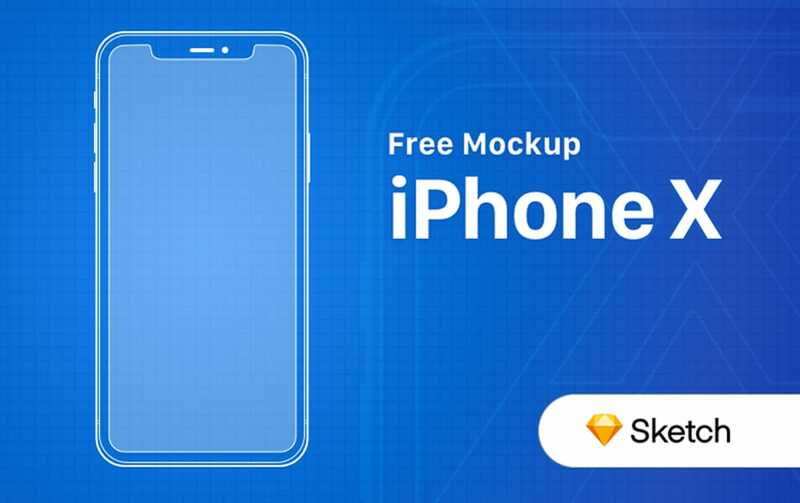 But the scope of this outline mockups are not limited to wireframing these are good to present your personal or commercial works. 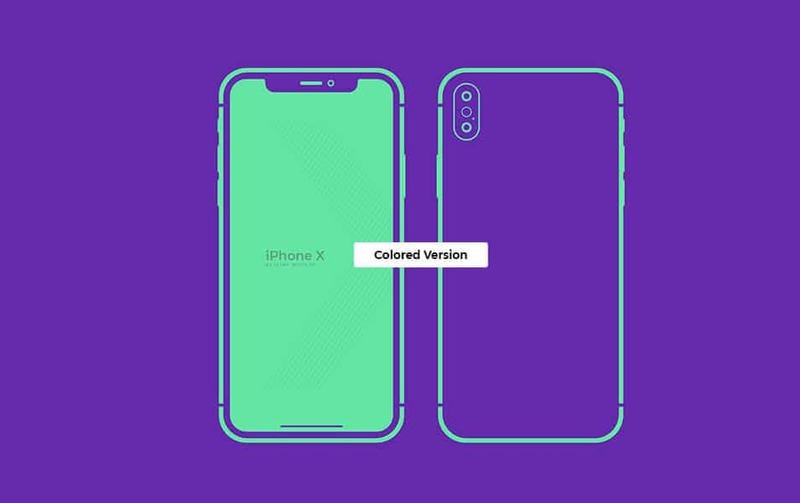 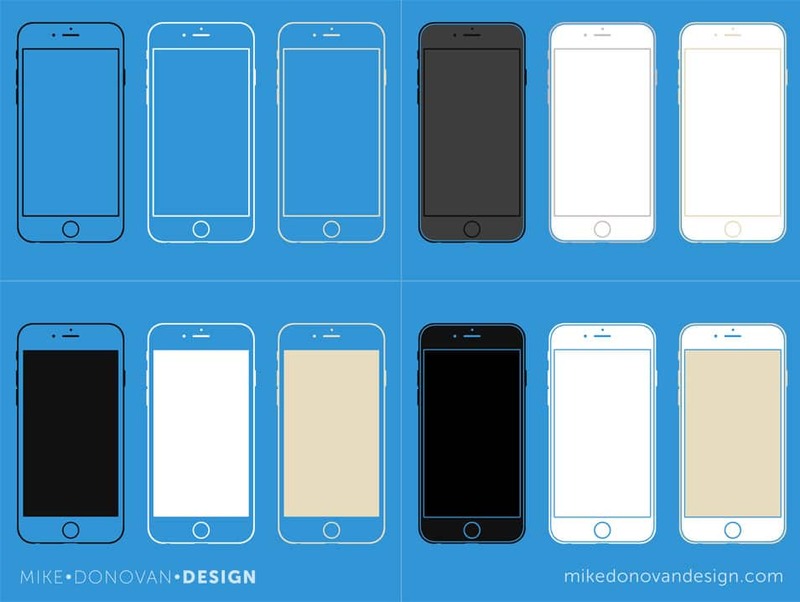 If you use these outline mockups in an artistic way these would be great to enhance your creative works. 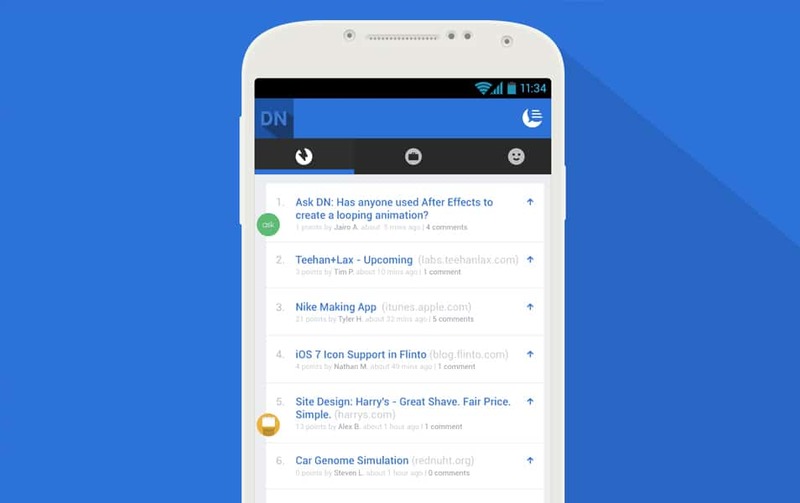 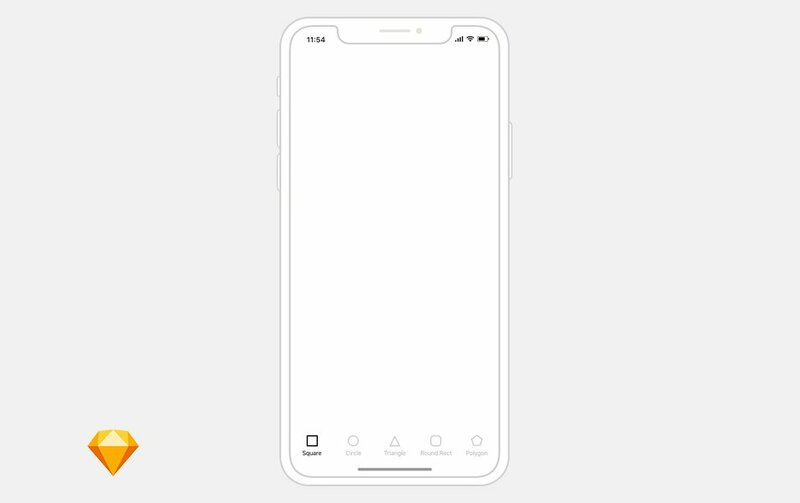 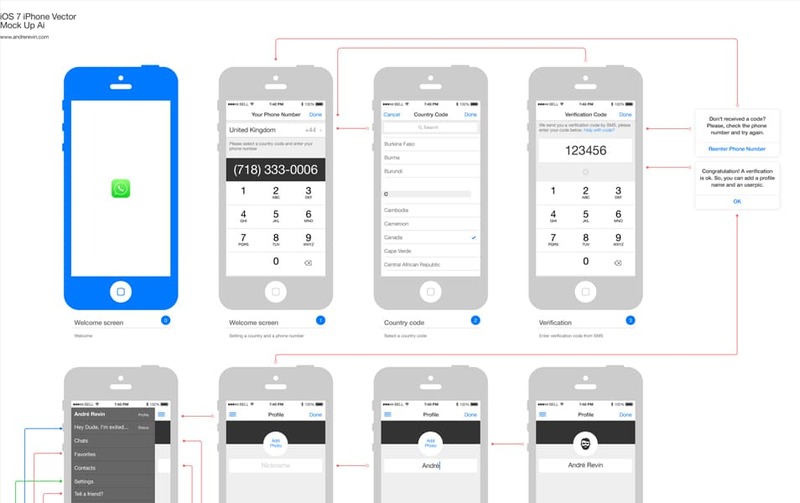 You can see a list of outline wireframes below, they are in different categories like iPhone, browser, computer screens etc. 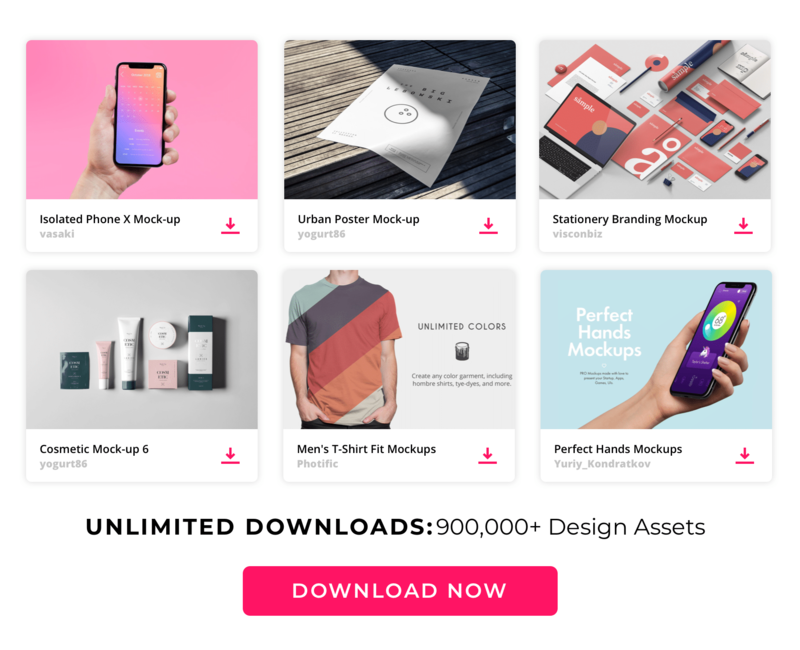 these mockups are in different formats like PSD, Illustrator. 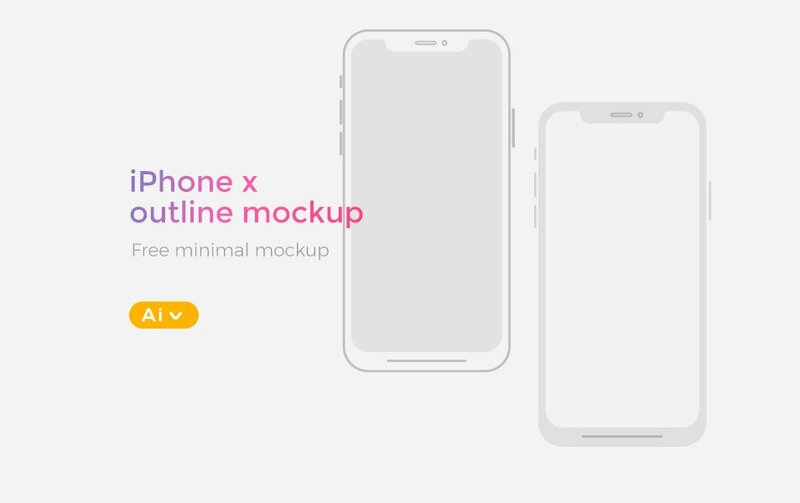 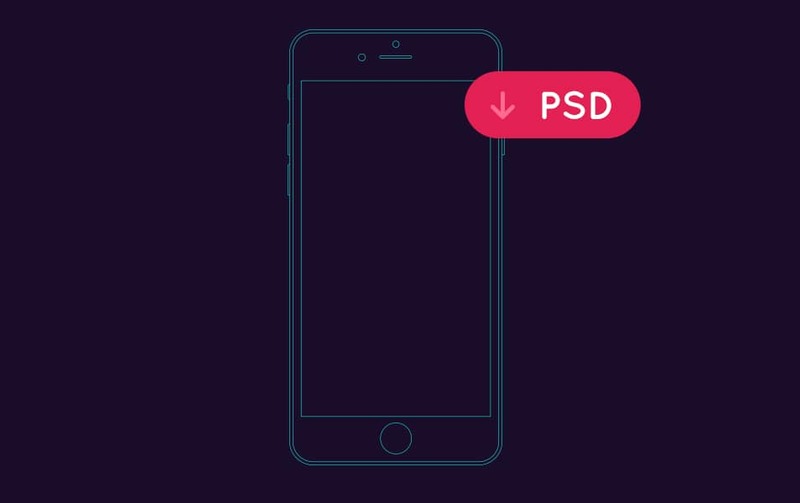 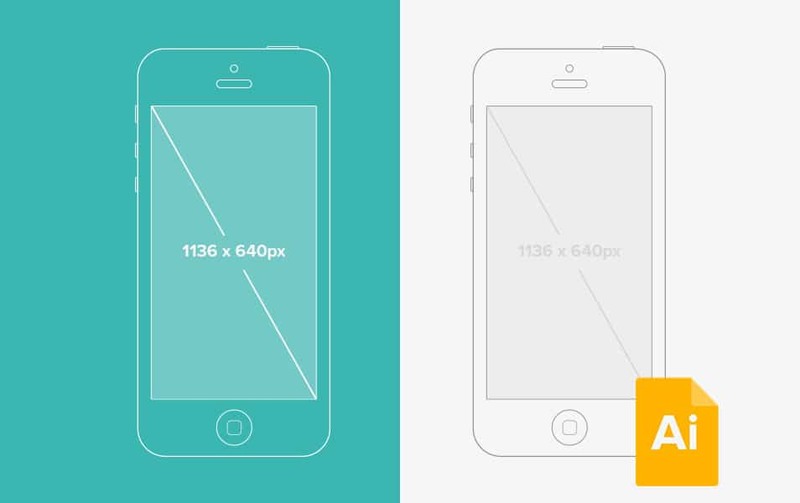 You can download these outline mockups from below links.